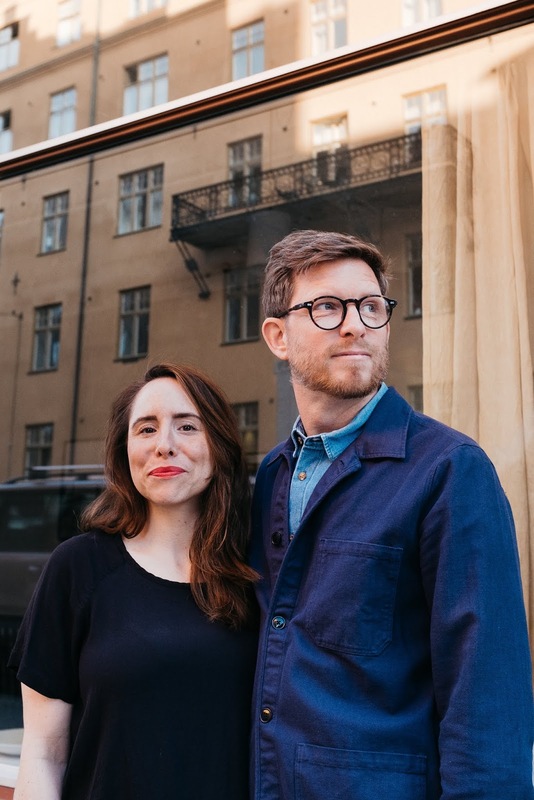 Aska is a new Swedish design studio founded by the couple Carolina Krupinska and Linus Kjellqvist. 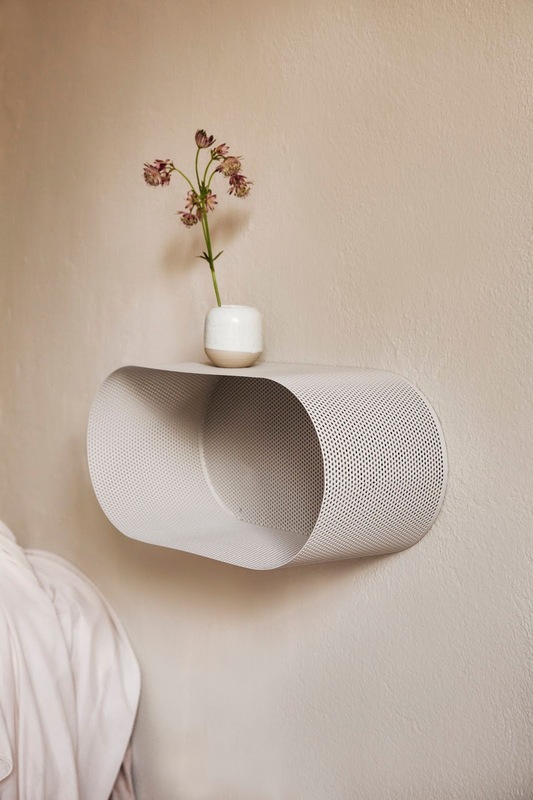 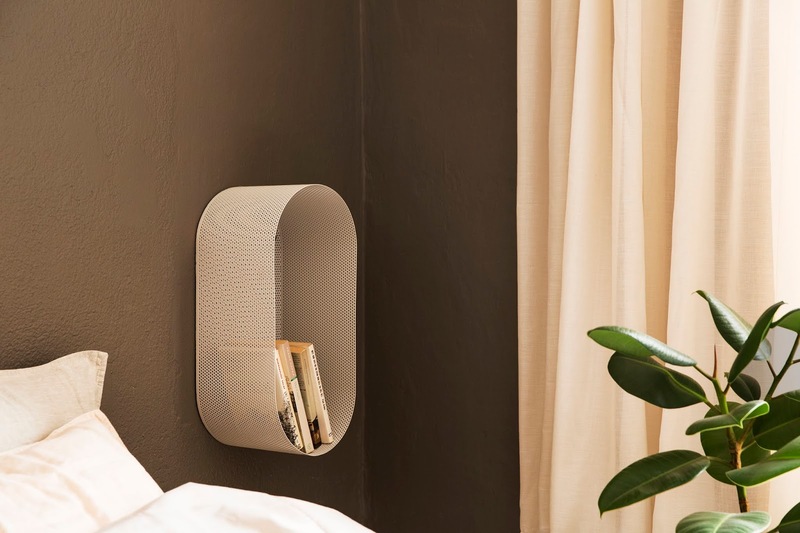 Carolina who was originally a graphic designer, and Linus Kjellqvist who worked as a digital manager, began with a curiosity in the industrial materials that are not often seen in private homes these days and how they could turn that into something sensual and soft. 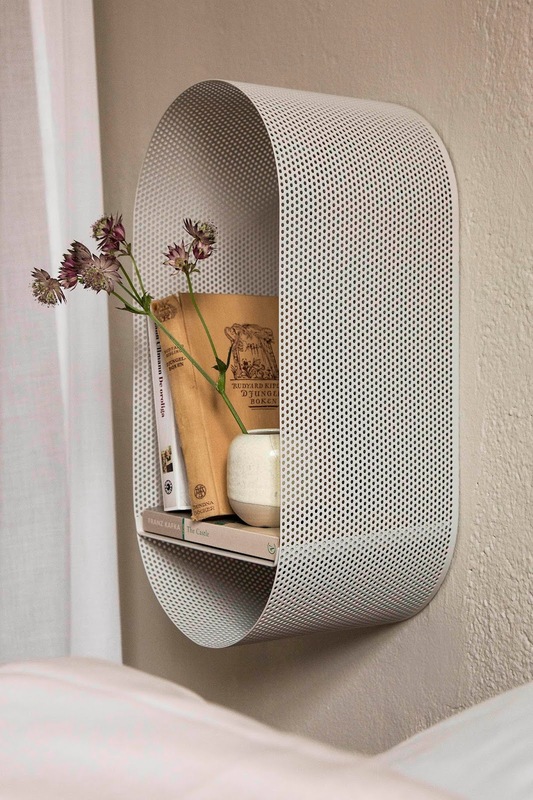 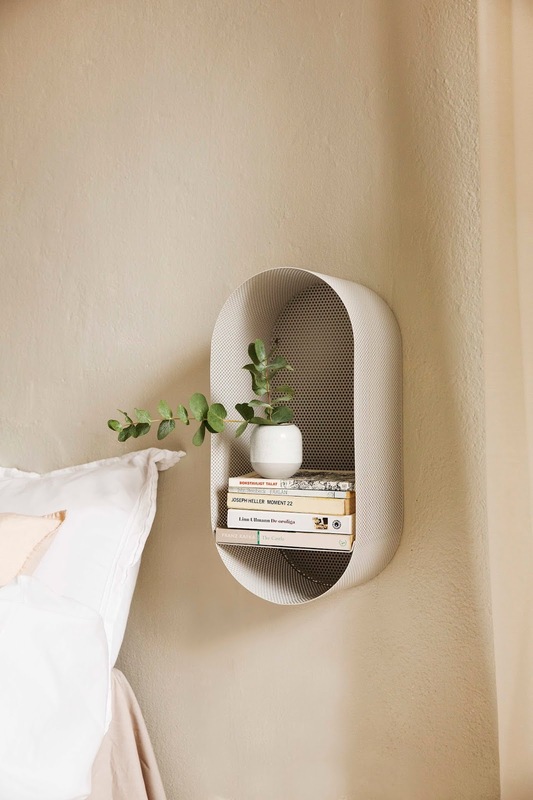 The result is these beautiful shelves that gives the impression of being very lightweight and can be hung both horizontally and vertically. 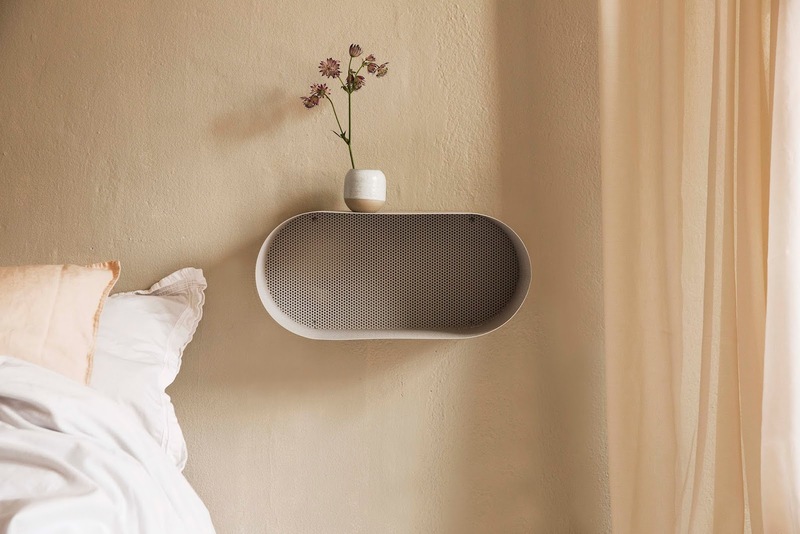 Later on this fall they will be releasing hangers and will be attending Formex’s Design Talent section in Stockholm, Sweden, after being selected to participate with their new series of shelves.